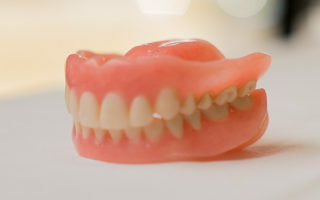 Taylor Denture Clinic Ltd. – We gaurantee you'll smile. 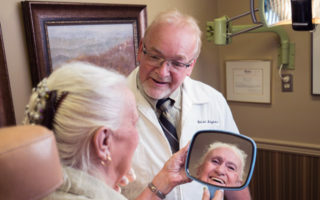 AT THE TAYLOR DENTURE CLINIC, WE GUARANTEE YOU’LL SMILE. A look at who we are and what we do. 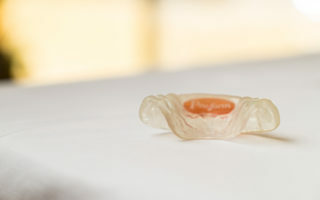 Discover the Taylor Denture Clinic difference. We’re here to help you regain your signature smile. Brian Moynes and the rest of us at Taylor Denture Clinic are committed to providing you a beautiful smile. 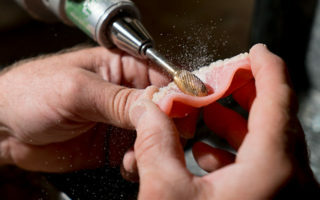 For decades, customers have been drawn to Brian’s exacting attention to detail and ability to fashion natural-looking dentures that feel and function as well as they fit. 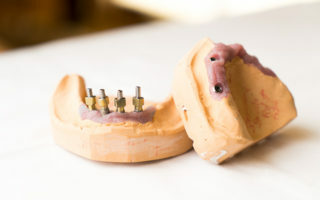 Whether you are in the market for conventional dentures or you’re interested in learning more about implant-supported dentures, we promise to give you peace of mind and security in your smile. 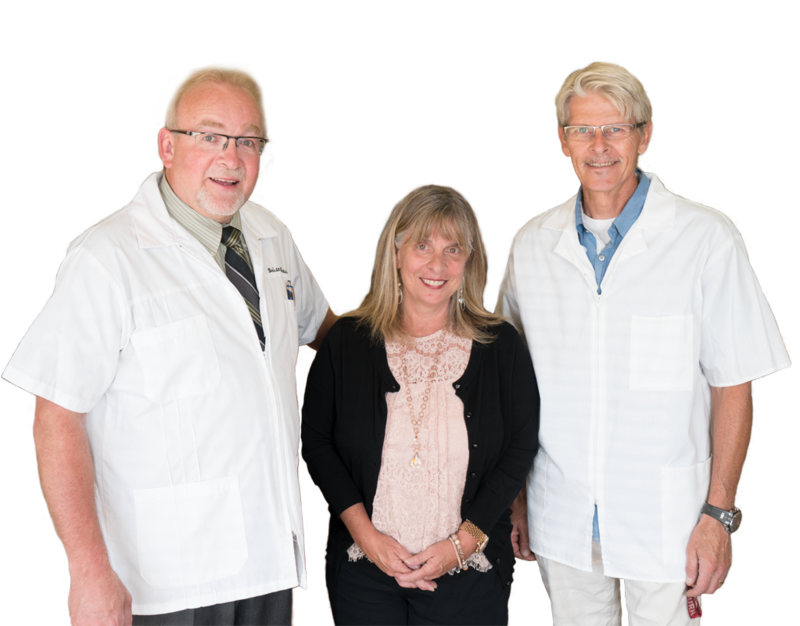 The Taylor Denture Clinic team stood out as the most caring and professional among all the dental teams I dealt with throughout my treatment. Brian and Darcy always made efforts to go above and beyond to help and deserve my sincerest thanks. 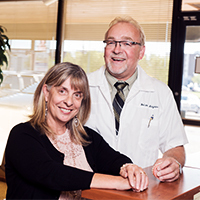 My wife and I have been customers of the Taylor Denture Clinic for several years now. We always receive prompt service and high quality work. 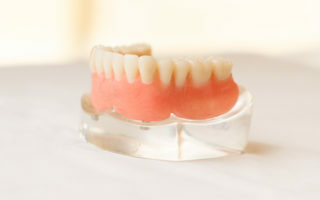 If you have denture needs like us, we highly recommend a to visit their clinic – we owe our beautiful smiles to them! SCHEDULE YOUR NO-OBLIGATION CONSULT TODAY. 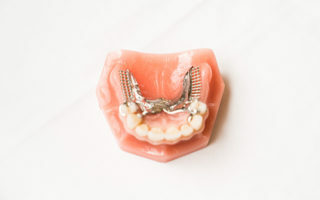 Our range of conventional and implant-supported denture services are designed with comfort and convenience in mind. We guarantee our products will maximize your oral health, and give you a renewed sense of confidence and well-being. Select from the icons below to learn how we can help you take back your smile.